New game-modes don't tickle your fancy? How about a SECOND darkrp server with a COMPLETELY different map, there is no way you can get bored with this idea! If another server is opened it will be on a game mode which doesn't require much staffing. I also don't see it happening any time soon. Maybe if tasid isn't busy with school, It would be possible. However with the staff team already lacking, we would need low staff req, and it wouldn't need to be a MASSIVE server. Deathrun, TTT and Prophunt are all easy servers that don't really need staffing 24/7 so I would work. As Tasid said, he has exams coming up so I don't see him adding anymore servers in the upcoming months. Good ideas, would be great to play on some other Hawk servers with different gamemodes. However if we ever get them I don't think the donation ranks should be for all servers, instead make them cheaper for the other servers. I think TTT should be added as there only needs to be around 1 to 2 admins online. Also it doesn't need to be huge. Premium should be universal with the server and should be transferred to it if you bought it from darkrp. However any permanent items shouldn't be.  I would love a hawk made TTT server.